Go on a wild trip through time and close the portal before it's too late. "i like this game a lot. I have owned it for more than 5 years and still enjoy it. I don't have a lot of time for other games right now, but I enjoy this one enought that I plan on purchasing some other Mortimer Beckett games in the future"
Although Mortimer was able to get rid of the ghosts in Mortimer Beckett and the Secrets of Spooky Manor, his Uncle Jerome's home is now host to anther ominous challenge - a time portal. Even worse, the Time Bomb that Jerome built to close the portal has been scattered across eight different eras. 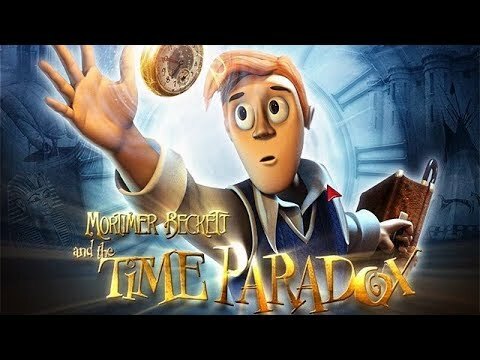 Join Mortimer on a wild trip through time to find the scattered Time Bomb, put it back together, and close the portal before it's too late.